The wind energy industry is become more and more reliant on modern technology. As the technology and stakes continue to rise in wind turbine control systems, there’s a need for new strategies in diagnosing faults. Let’s examine the emerging ways the pitch control system plays a role in keeping up with modern technology and diagnosing problems before they cause havoc. This one also ties into the idea that faults should be minimized or eliminated proactively. Leading pitch actuator system developers are embedding more and more intelligence in actuators. That intelligence is letting humans query the system and collect data in real time. A cutting-edge actuator is intelligent and regulates the pitch angle based on real-time data. The system can report the current torque levels through the main controller. What does this mean for turbine operators who want a modernized fault diagnosis strategy? Knowing what to expect with blade failure and other issues lets you build and integrate sophisticated, preventive, and predictive maintenance plans into your system design. In short, the latest and greatest strategy is to use your actuator to help the operators understand what’s going on in the broader mechanical system. In the last several years, leading wind turbine control systems have developed a rich object data dictionary. You may have heard of this by another name: edge computing. This is an industry-standard interface data structure that easily integrates into modern platforms in main turbine controllers. You can instantly take a file and import it into your controller so you don't have to type in endless lines of data about ranges, etc. There is an enormous amount of data going into advanced diagnostics, so any advantage helps. Windurance understood the value of this information well before there was ever a demand for it. We continue to offer it and improve on it today. … valuable new insights like never before. IIoT is a tricky thing for the wind energy industry. There are concerns about the gradual transition away from closed architectural property microwave networks that link SCADA (supervisory control and data acquisition) systems to utilities. The value of transitioning that to an internet infrastructure is enormous. But so are the risks -- your turbine tech could be compromised by hackers. One classic strategy that’s still important when diagnosing faults is working linearly -- from one side of the circuit or piece of equipment to the other. Or, in other words, following methodical troubleshooting steps and not taking shortcuts. If you assume and skip steps, you run the risk of everything afterward being inconclusive and a waste of effort. So, when diagnosing faults, don’t start in the middle of the circuit. And certainly don’t jump around. Think about what the circuit is doing compared with what it’s supposed to do. Keep all five of these strategies in mind when considering how your wind turbine control systems can run optimally and produce energy as often as possible. But most of all, consider how your pitch actuator system can and should help avoid shutdowns and downtime. 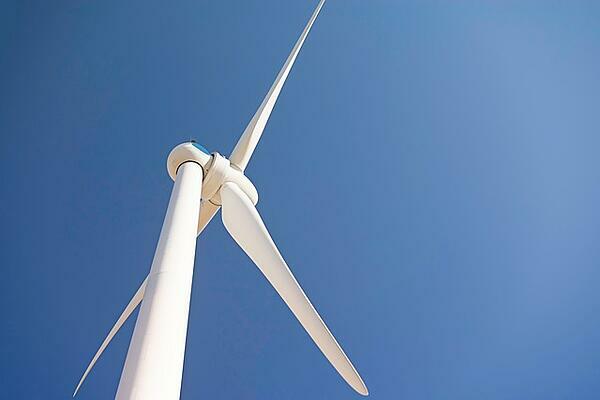 Now more than ever, the difference between a cookie-cutter pitch control system and a cutting-edge pitch actuator determine the success of your wind farm!